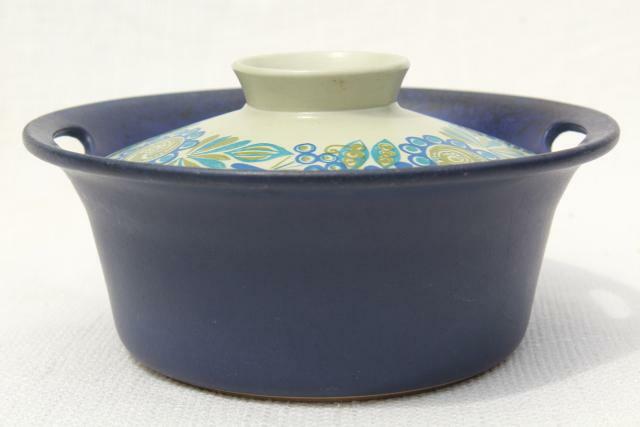 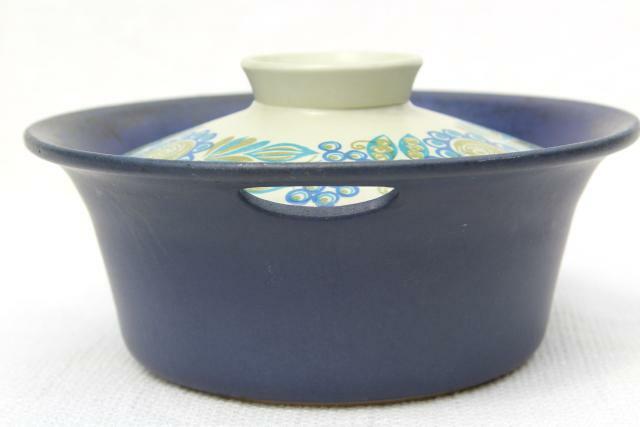 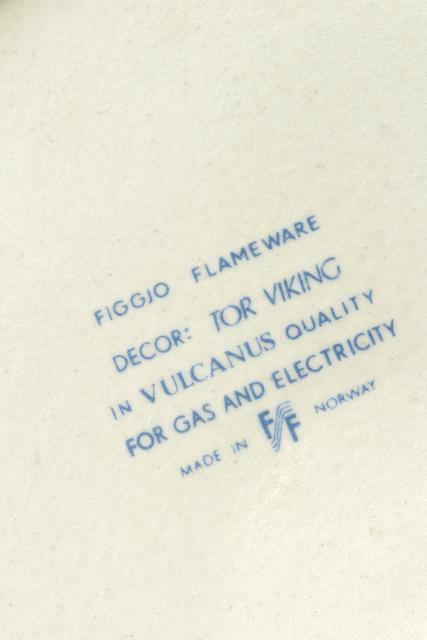 Used vintage Figgjo 'Tor Viking' pattern oven proof stoneware casserole, 7 3/4" across the handles. 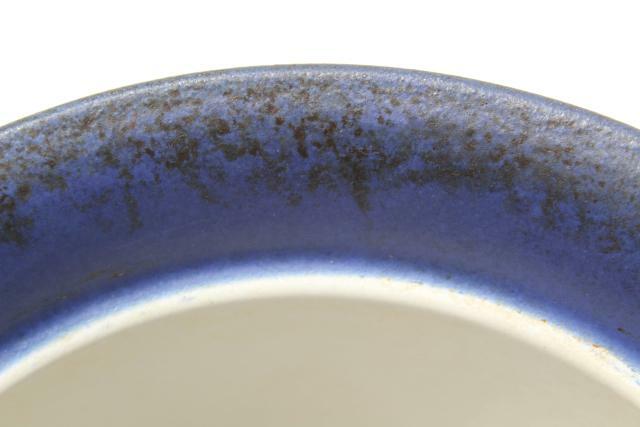 This has some kitchen soil from use, but no chips or noticeable scratching. 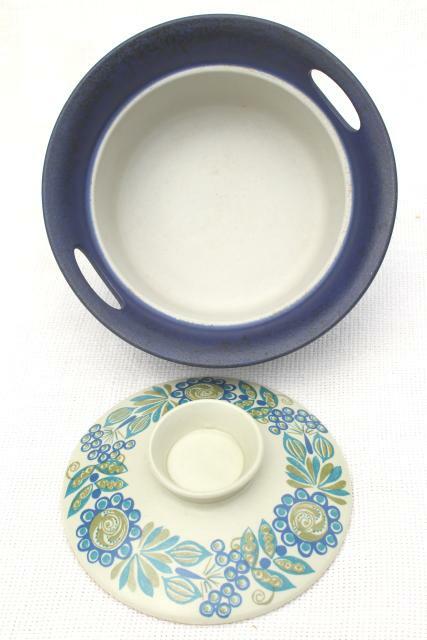 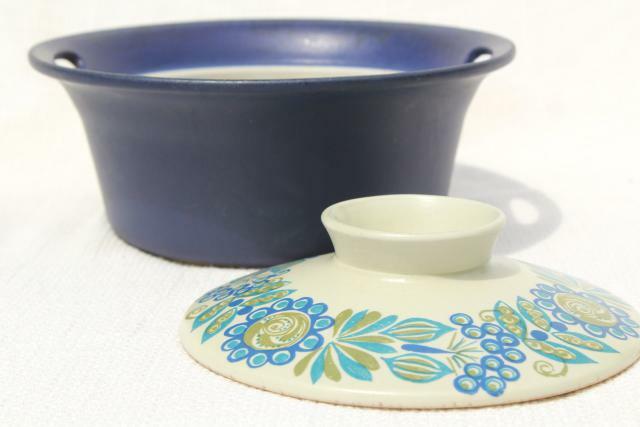 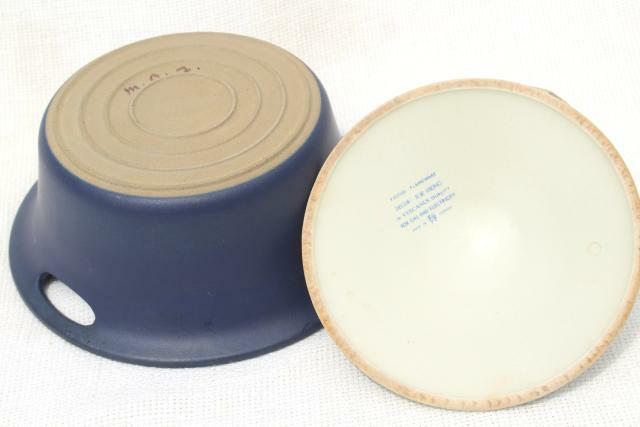 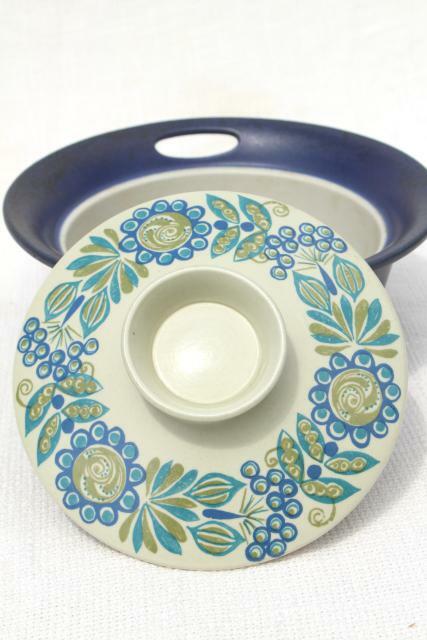 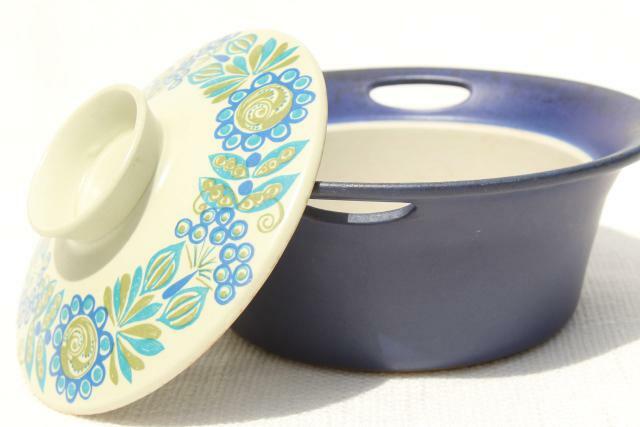 A good piece of oven to table ware in a classic Scandi mod design!